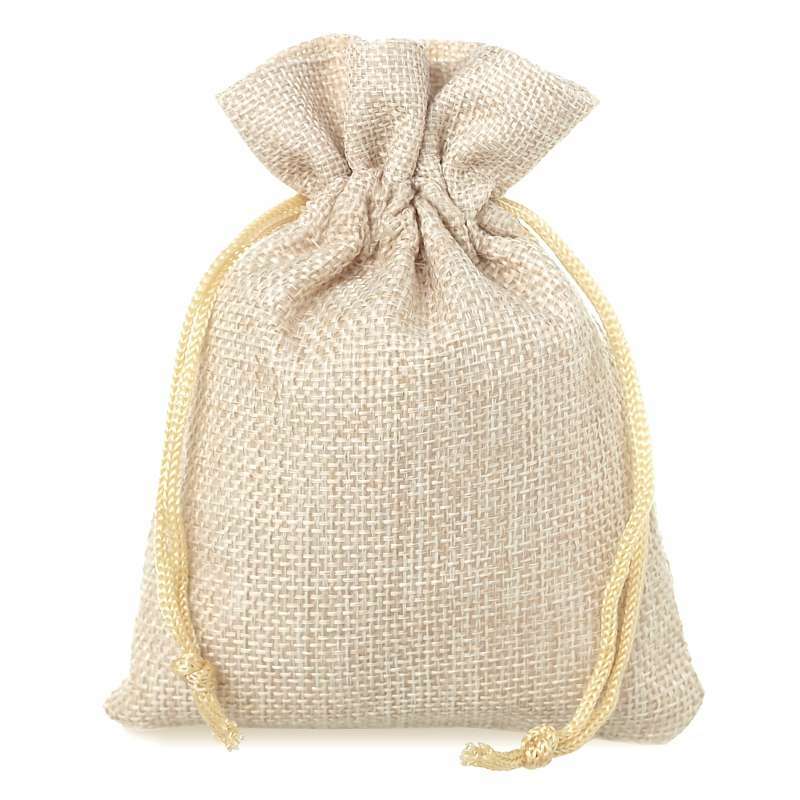 Small, elegant, and very versatile gift bags made of natural jute with a size of 10 cm x 13 cm. 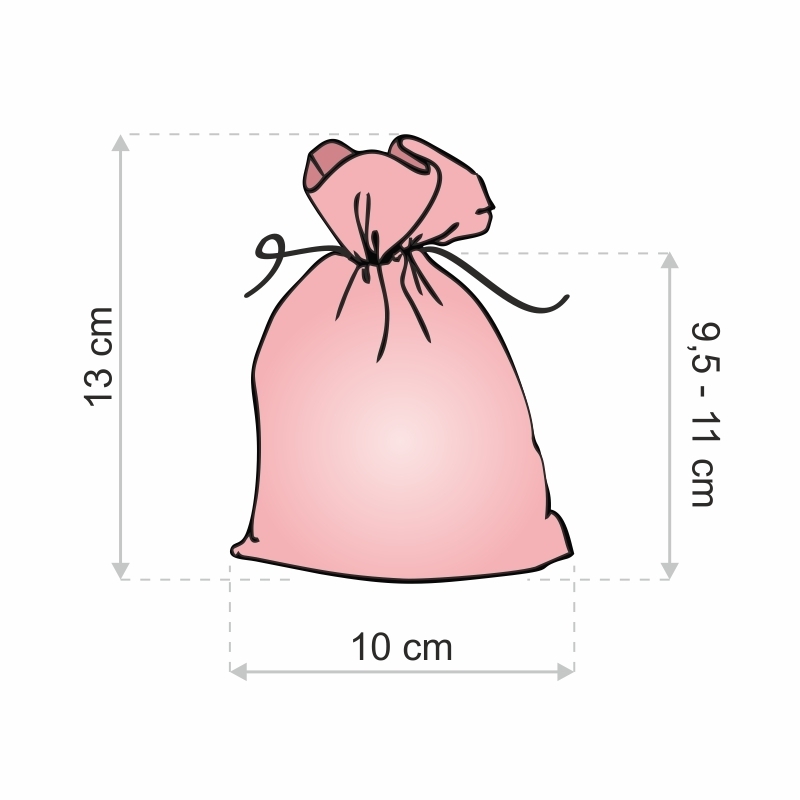 This bundle contains of 10 jute favour bags, which is why one-time purchase can last for a long period of time. 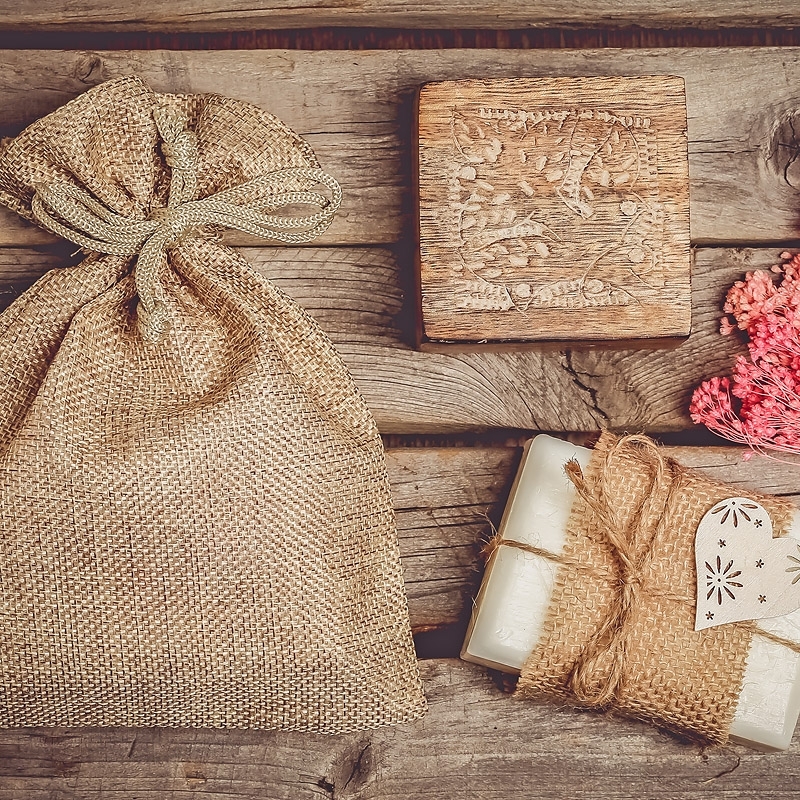 Jute pouches (also called Hessian bags or burlap bags) are made of either natural or synthetic jute, however regardless of the material used, they are very solid and characteristic as well – they look like a handmade basketwork. 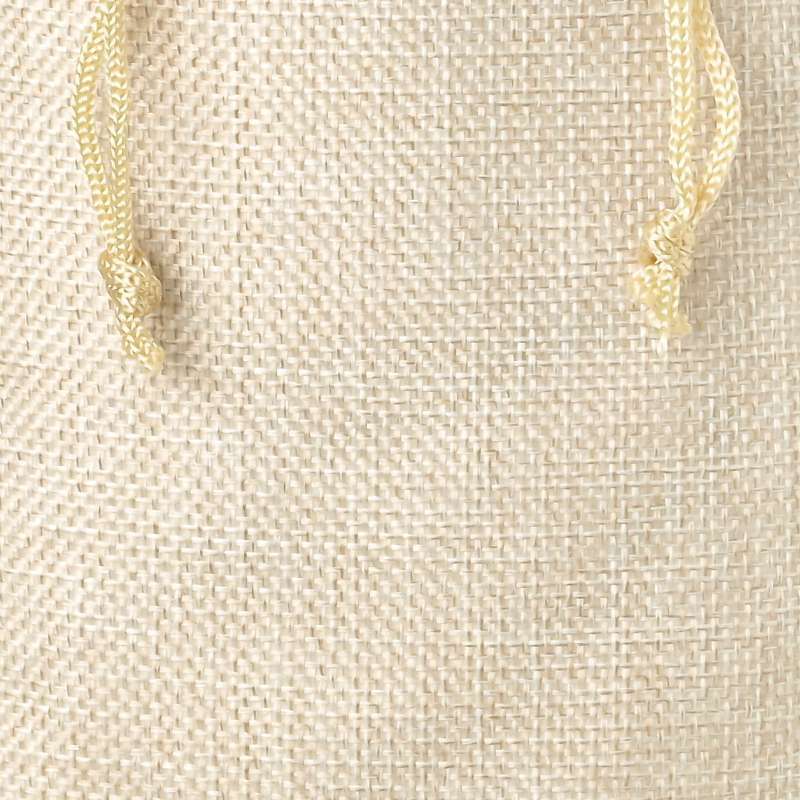 Jute has a natural attribute of both absorbing and returning the moisture from the environment, which makes the temperature and humidity irrelevant for these little beasts. 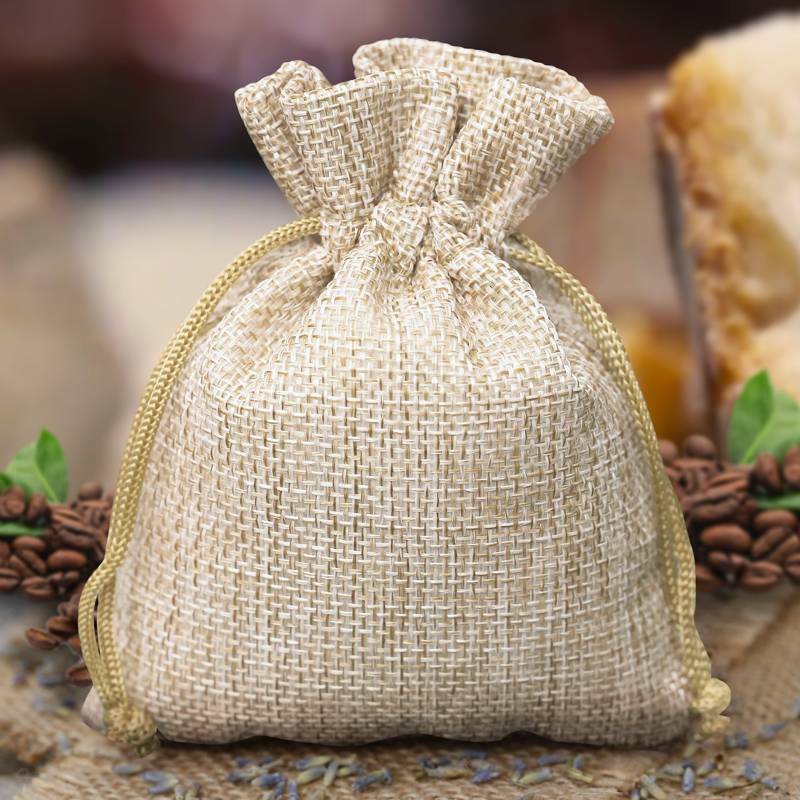 Burlap gift bags in our offer present a wide choice of possibilities, because many of them are purposely printed in many colours. 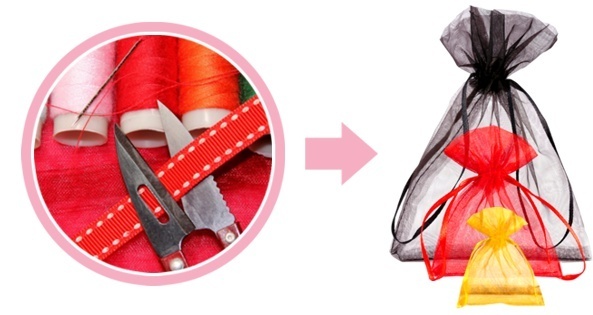 Such rich choice is a guarantee of contentment and will make each and every customer satisfied. Very nice bag. It is made of a very cool material.